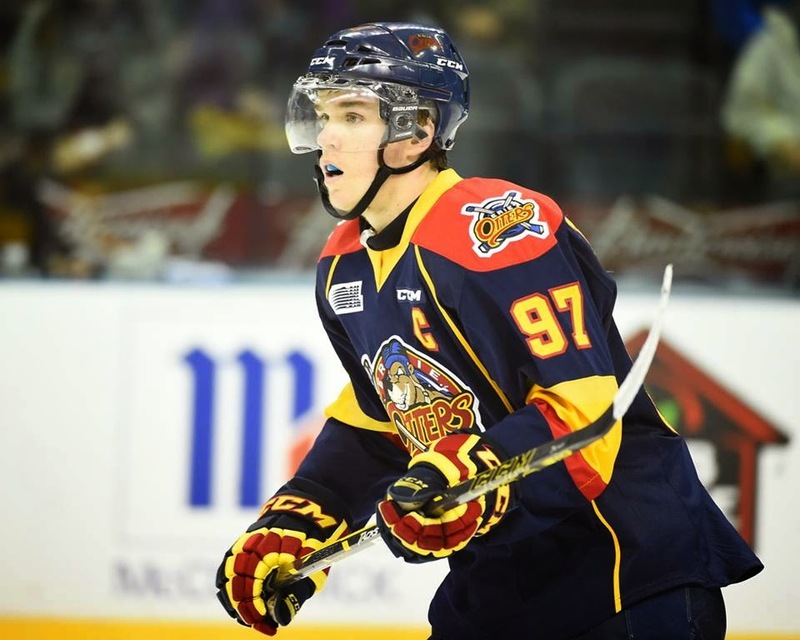 Magical Mitch Marner: McDavid's Malkin? "Not much left to say that hasn’t already been said. I always enjoy cross-sport player comparisons –USA Today’s Johnny Saraceno called Connor the “Lebron James of hockey”, comparing McDavid to one of the NBA’s most complete superstars of all time. Whether he’s destined to centre Evander Kane in Buffalo, Taylor Hall in Edmonton, revitalize the Canes or become the centre of the centre of the hockey universe (highly debated) in Toronto, NHL fans are the winners when this phenom breezes into the big league."